Build your dream home on a large 20,000+ sq ft lot in the prestigious Morgan Creek area. 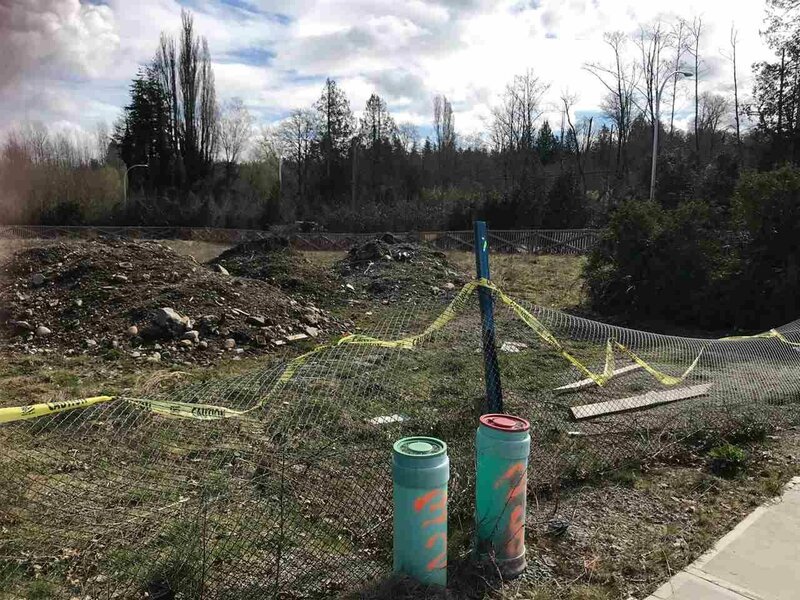 Morgan Creek GOLF COURSE backs on to this beautiful lot along with dream homes adjoining the property.The plans are with city it should be out anytime soon. You can start your project immediately. See yourself playing golf in the neighbourhood golf course next summer. you can build or get it built around 7,100 sqft 3 level huge mansion. For further information call .